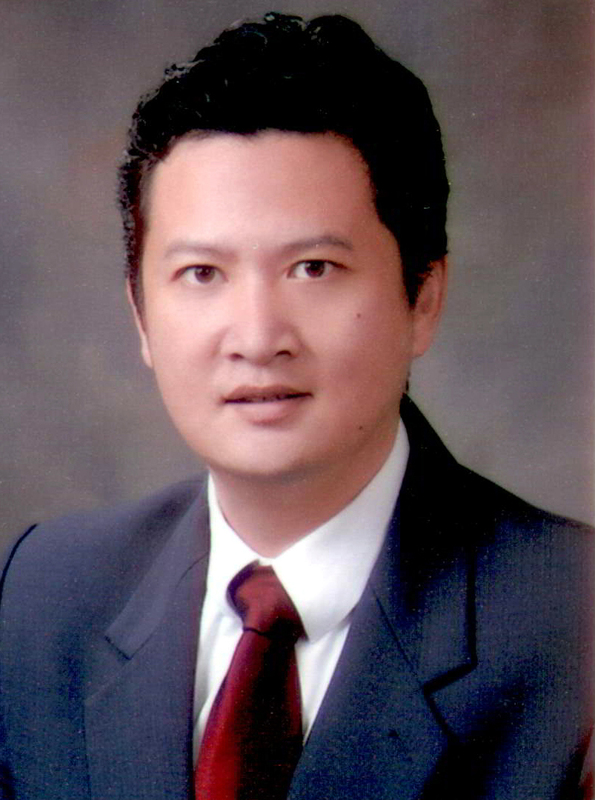 Dr. Dong-An Wang is a Professor in Department of Biomedical Engineering, City University of Hong Kong. He received his B.S. and Ph.D. from Zhejiang University, China. He was a postdoctoral fellow, in turn, at University of Tennessee Health Science Centre and Johns Hopkins University in the United States. Since joining Nanyang Technological University, Singapore, Dr. Wang has been appointed, in turn, as Assistant Professor, Associate Professor, Associate Chair in School of Chemical & Biomedical Engineering. Dr. Wang’s research focuses on biomaterials, tissue engineering, regenerative medicine and molecular pharmaceutics with specialties of functional biomaterials for tissue engineering and therapeutic cell delivery; nucleic acid delivery for therapeutic engineering; applications of stem cells for translational medicine; and engineered biomimetic tissue platforms for in vitro drug evaluation. As a major/leading author, Dr. Wang has published over 100 high quality journal papers including Nature Materials, Advanced Functional Materials, Scientific Reports, Biomaterials etc., some of which are either editorially quoted by Science, Nature Materials, etc. ; or, featured as cover stories. Dr. Wang has been often invited as a theme editor for a number of top journals, such as Advanced Drug Delivery Reviews, Molecular Pharmaceutics etc.